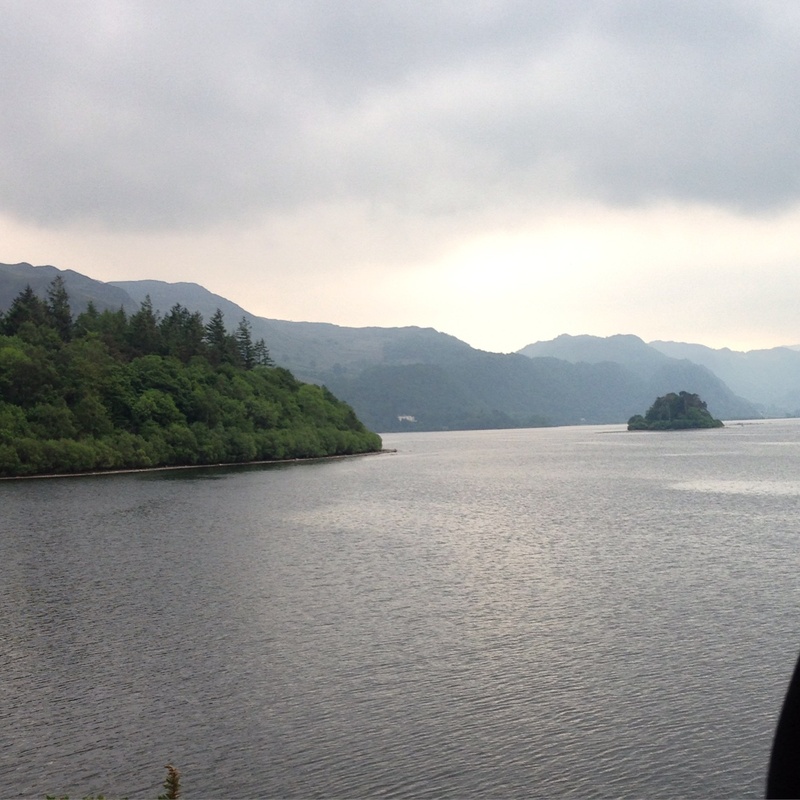 Not too long ago me and my boyfriend George went to the Lake District. We spent the weekend in the most picturesque place to celebrate my birthday and we had the best time. In a small town near Bassenthwaite lake in a little place family friends have over there. It is set back from the town and a really cute place to chill out and wind down. Prefect for us! 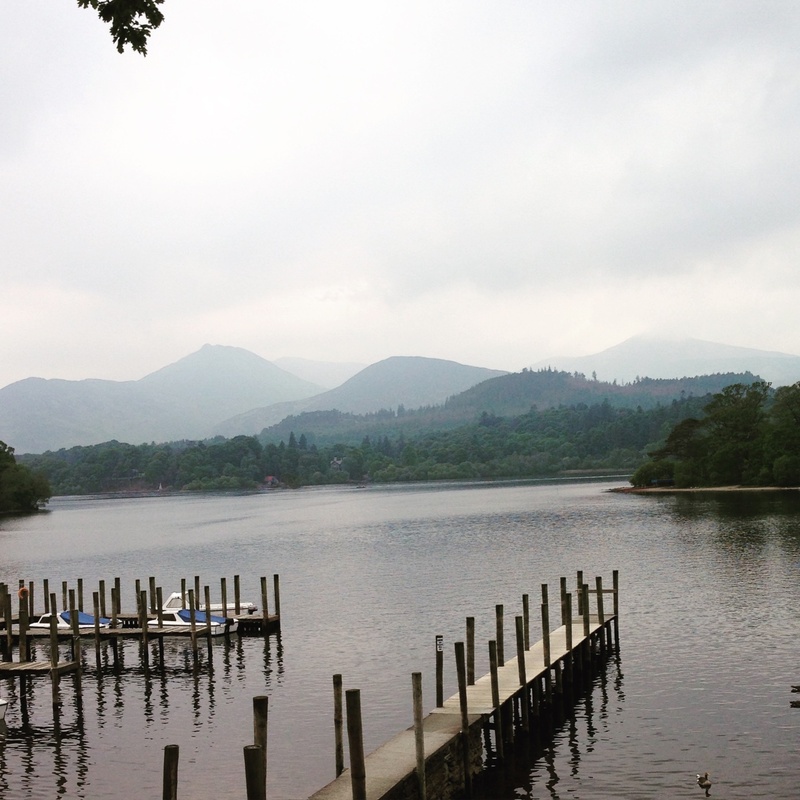 We enjoyed walks around the lakes with Derwentwater and Winderemere being my favourite by far. 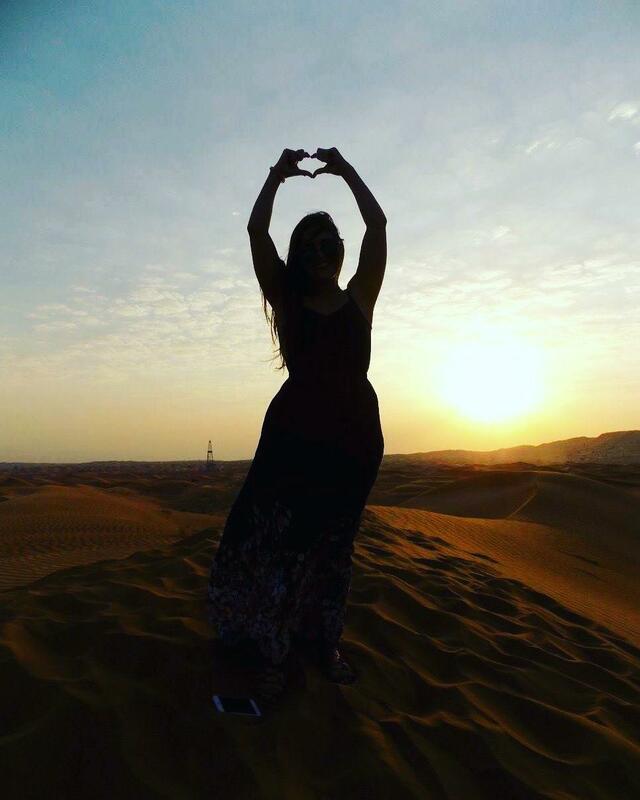 We tended to take picnics with us and have huge BBQ’s at night time – making the most of the fine weather England offered us that weekend. On my actual birthday we visited Holbeck Ghyll for an amazing afternoon tea. 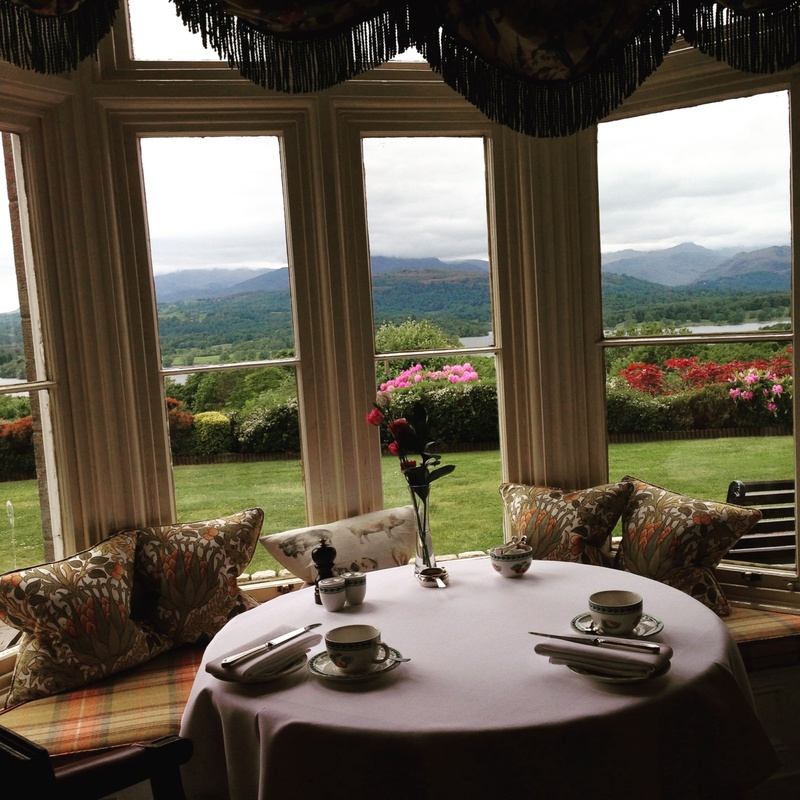 This hotel offers the most spectacular views over lake Winderemere set back on a hill. I would highly recommend a visit! 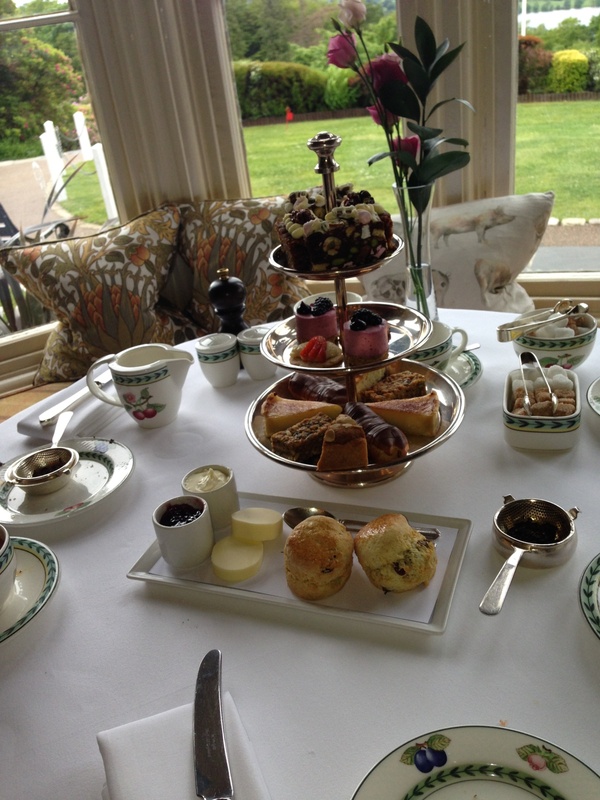 The afternoon tea was amazing with a good selection of sandwiches, plenty of delicious cakes and warm scones! If you (like us) can’t quite eat them all staff were more than happy to give us a little box so we could take the rest home. Our aim for the weekend was to the Lake District for quiet weekend away for my Birthday. When I was a child we always used to go up to the lakes with family frends and it was nice to go there with George. There are so many Things to do in the Lake District. Whether you enjoy walking, bike riding, shopping around the towns or winding down in the cosy pubs.. there is something for everyone.